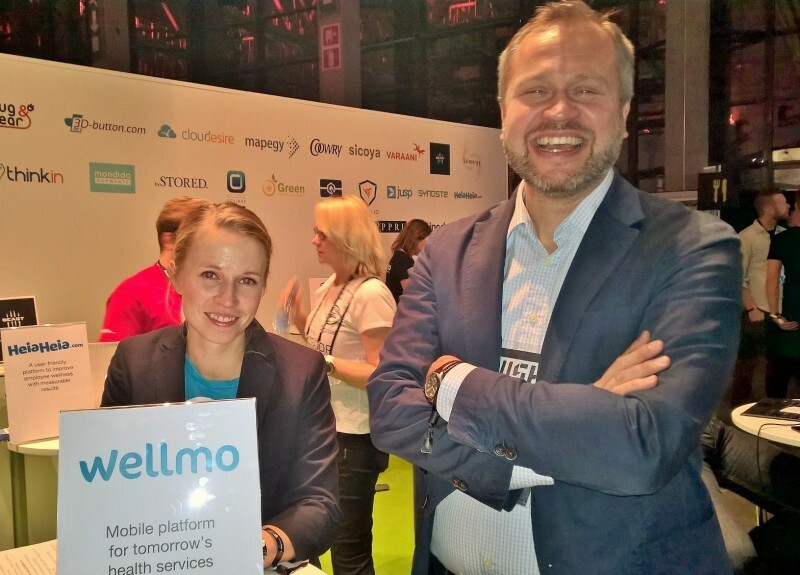 This month, Wellmo made a return to Slush, northern Europe’s largest startup event. To call it a ‘startup event’ is something of a misnomer. In reality, it’s become the place for growth companies to meet with investors, potential clients, and peers – as well as rub shoulders with politicians, big business, competitors and this year even royalty, in the shape of Prince Daniel of Sweden. With a record 15,000 people attending this year, Slush has become a key annual moment in the Finnish business calendar, one that we used to communicate the many positive new developments at Wellmo since our launch at the same event exactly one year before. “We’ve had an incredibly productive year” says CEO Jaakko Olkkonen. “We now have international customers with more than three million members, we’ve achieved triple digit growth both in revenue and in user numbers, and we successfully closed a new funding round”. As Jaakko mentioned, perhaps the most important news to announce was our new funding, an extra €1 million in the last year alone (bringing the funding total to €2.1 million total). And we were also excited to announce an emerging new vertical for Wellmo, the insurance industry. Our mobile health solution connects insurance companies and progressive health service providers with their members through a customer-branded mobile app. As you probably already know, our smart technology links with every major wearable fitness device and online health services to allow health tracking, health checks, video calls, appointment booking and claims processing. For insurance companies looking towards a future where ‘prevention is better than cure’, Wellmo offers a very attractive, ready-made solution for them. At Slush this year, Jaakko was joined by two more members of the team sharing space at the EIT Digital stand: Jari Turpeinen, head of product development and Nordic sales; and Tiia Kuokka who works with our product marketing. This was Jari’s first time at Slush, and he got the chance to meet with many people to talk about Wellmo. “The most common question I got asked was ‘what does Wellmo do’, although there were several people who already knew us and reached out to get into deeper discussions” says Jari. “I was quite pleased about the fact that during the discussions, it seemed that we were doing something quite unique. 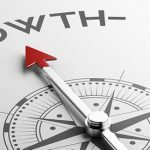 Many solutions seem to complement what we do, and would work well on top of the Wellmo platform”. “I was surprised about the presence of large corporate like IBM, Tieto and Elisa” he says. “Also the discussions with other health and wellness startups felt like sharing and collecting customer insight – what have been the main challenges to get products working and into the market”. 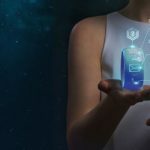 How Can Insurance Companies Utilize Digital Health Services? What can Digital Health Services do for Insurance Companies?